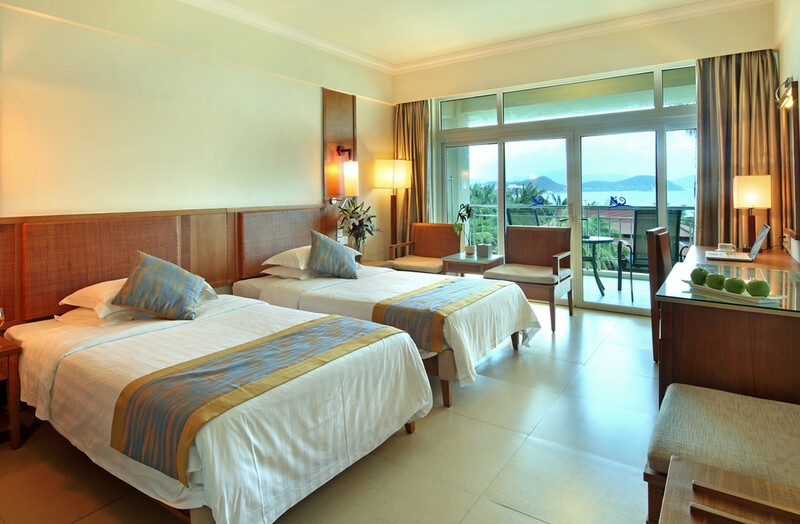 Extra bed: CNY200/night with 1 person's buffet breakfast, local tax and service charge. 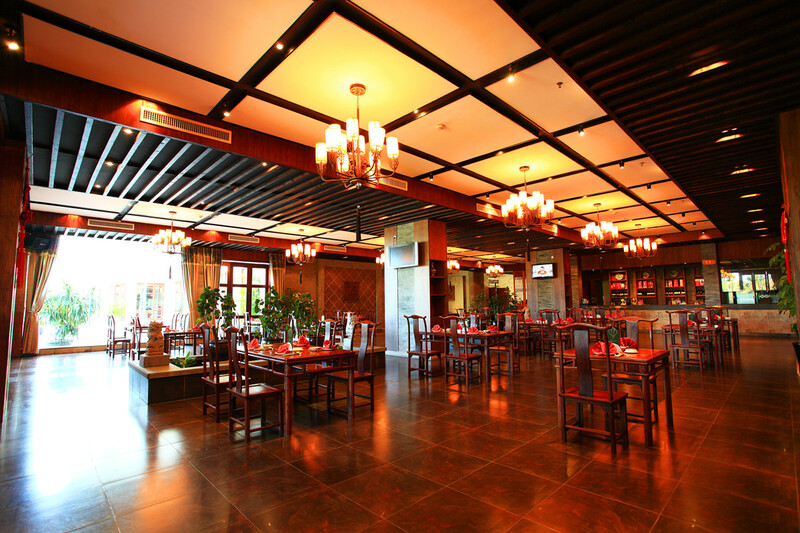 Extra breakfast: CNY78/person (above 12 years old). 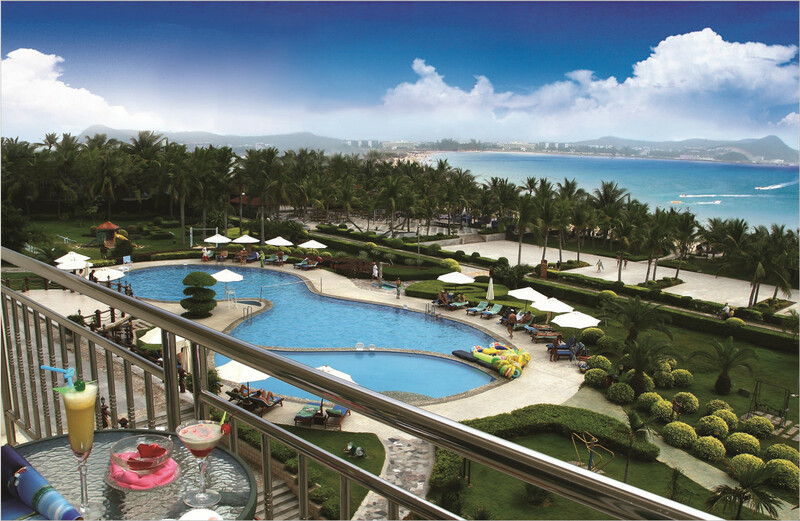 CNY45 for children 6-12 years old, free charge for children under 6 years old. 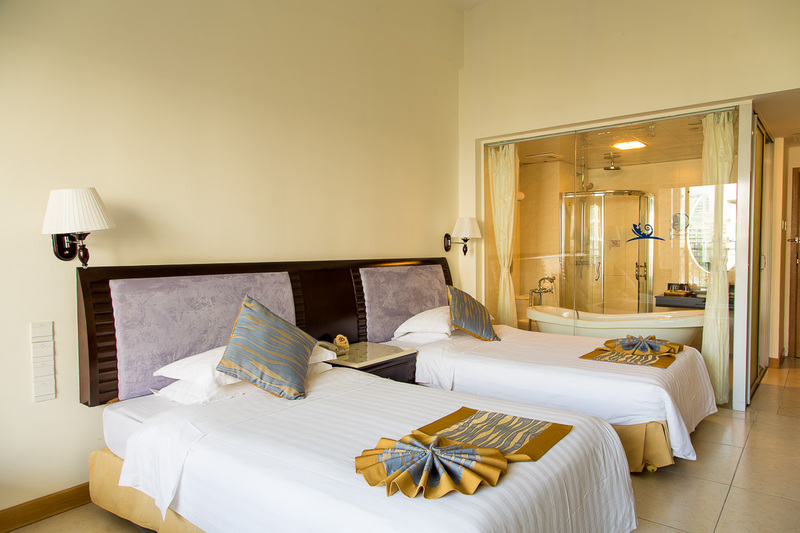 Liking Resort is a 4-star local resort right on Dadonghai Beach with private pool and beach services, a very good choice for a moderate stay on Dadonghai Beach with walking distance to local restaurants, bars and shopping center. 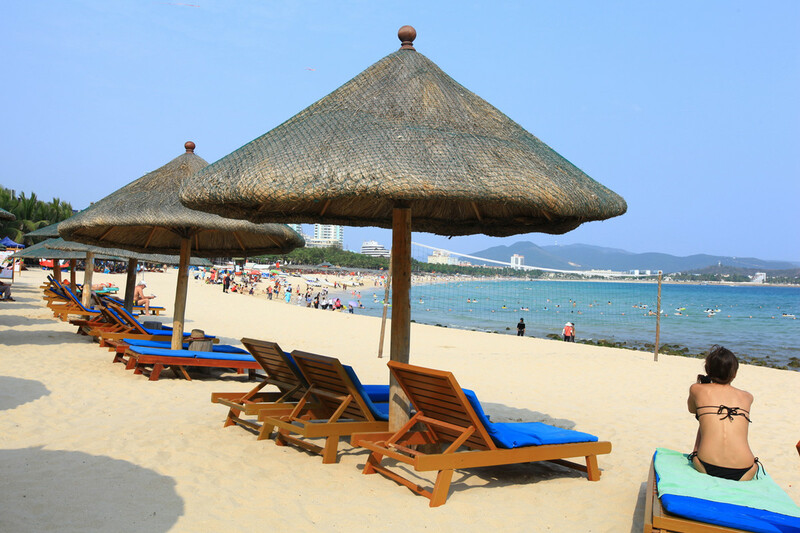 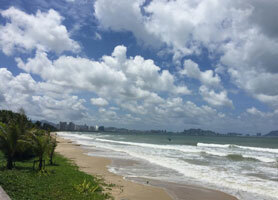 Sanya Liking Resort is one of our bestsellers in Sanya for a moderate beach stay. 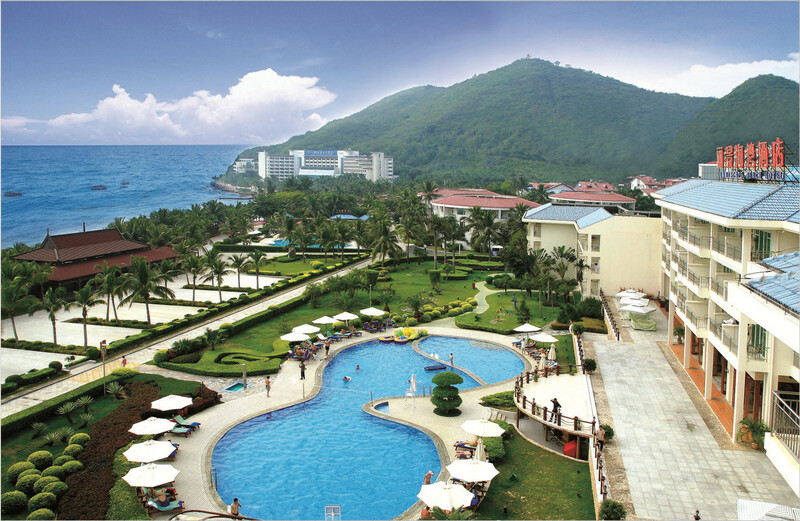 With an outdoor pool and easy access to private beach, Sanya Liking Resort is a nice choice if you are looking for a holiday with clean room, buffet breakfast, swimming pool and direct beach access, local restaurants, shops & bars are just about 10-15 minutes walking distance from Liking Resort Sanya. 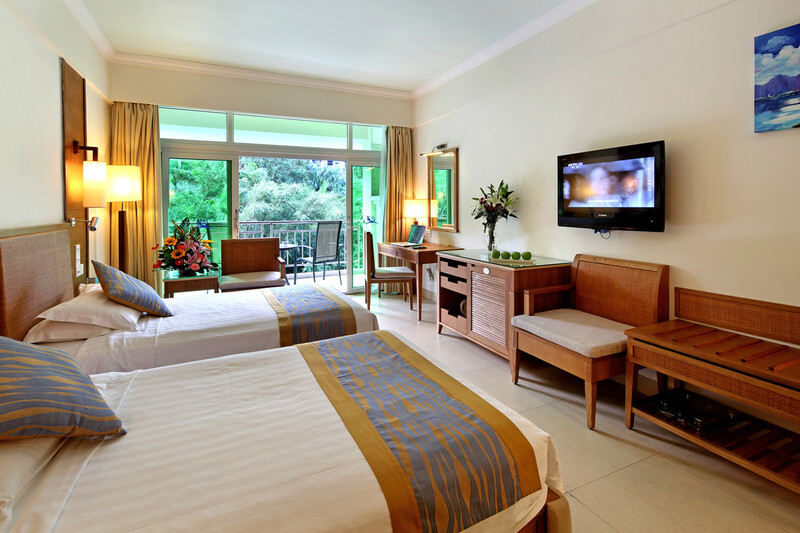 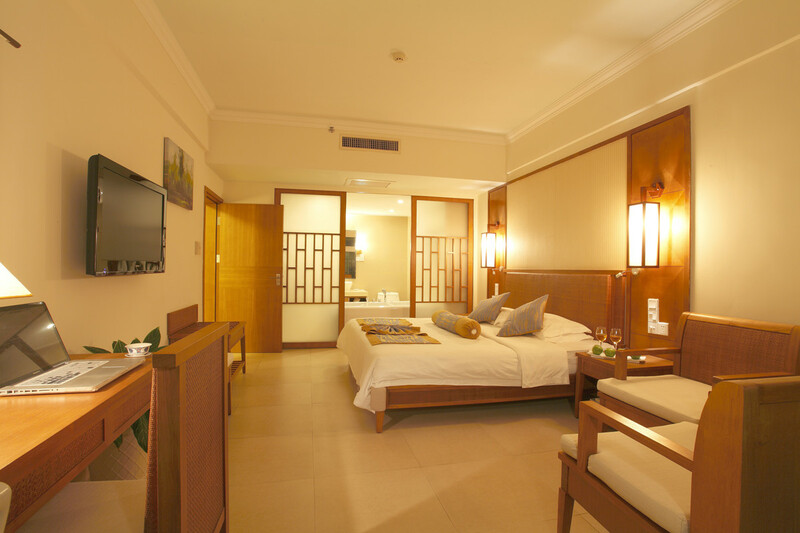 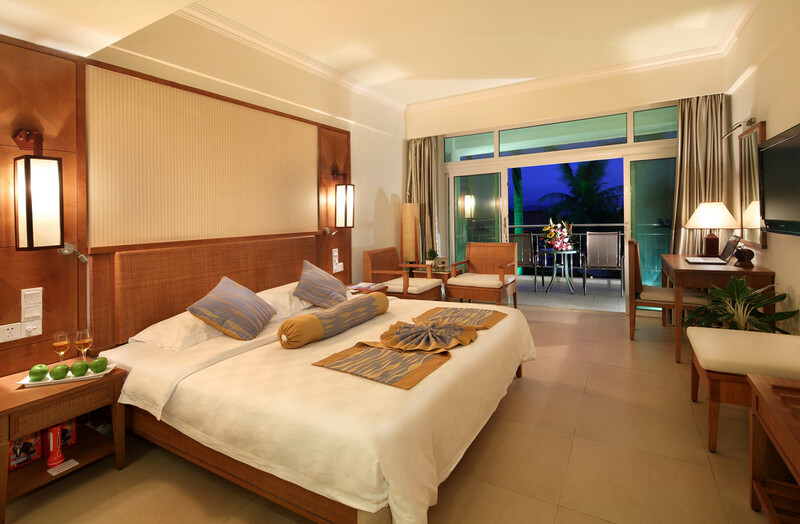 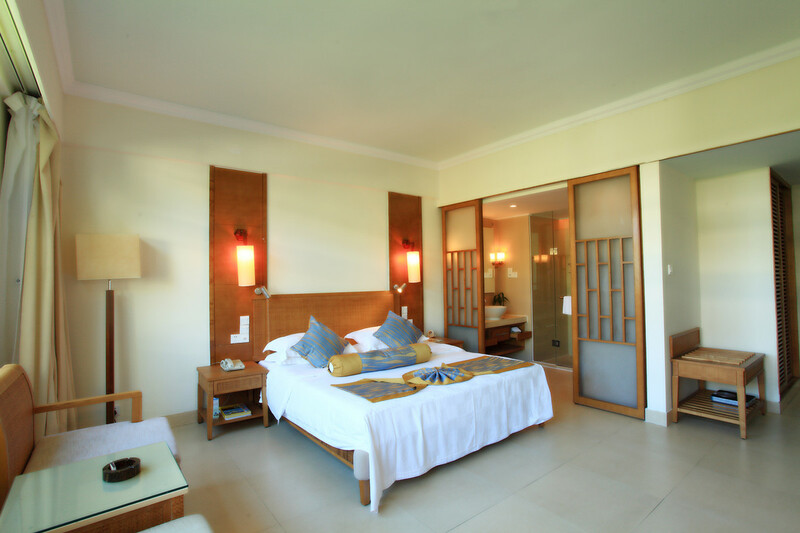 Most rooms are with private balconies, double rooms with king beds are very limited. 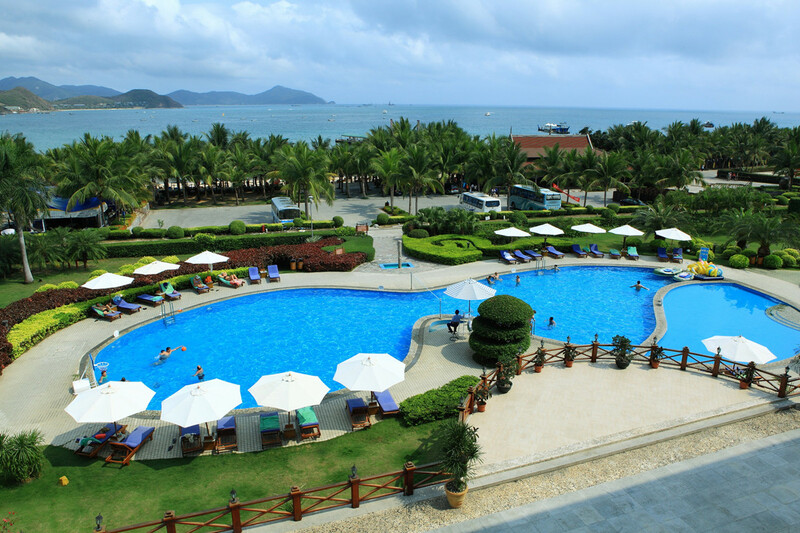 Located right on Dadong Beach, Liking Resort offers Chinese, Western food and nice pool bar. 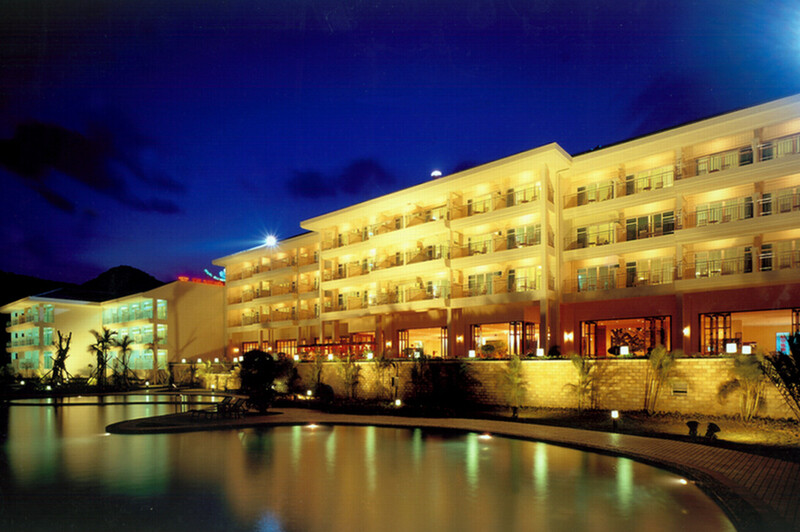 Outdoor swimming pools, beach services with chairs & umbrellas, water sports, bike rental, Sauna, Massage, Spa. 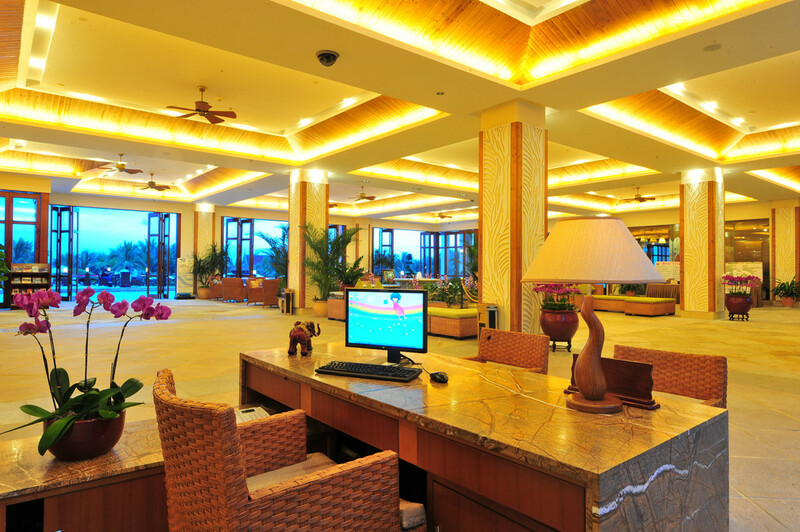 But Caddie would suggest that single men be careful with the massage and sauna center services. 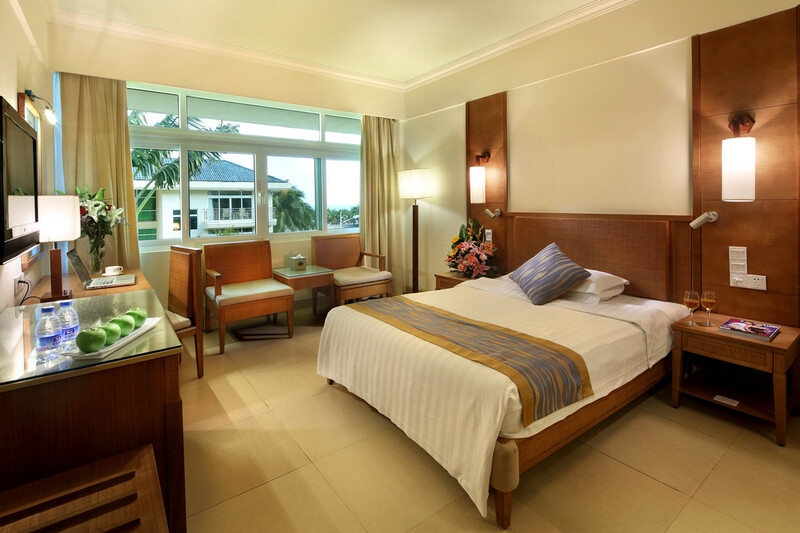 Sometimes they may overcharge or recommend some special services.